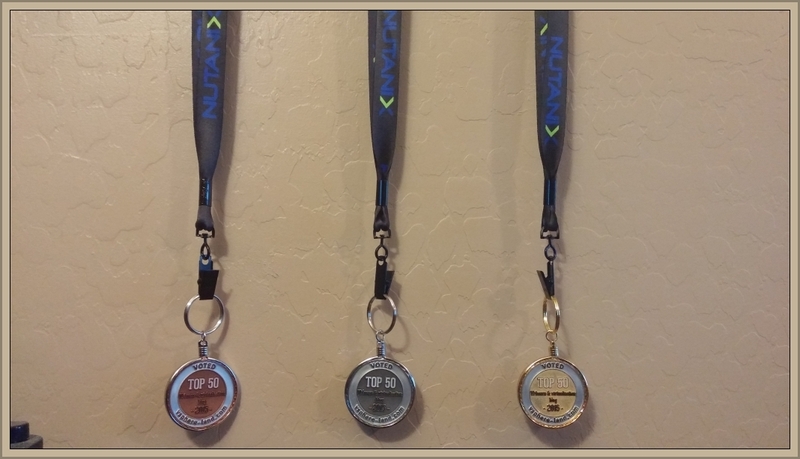 Turn your Top vBlog 2015 coin into a medal courtesy of Nutanix » Welcome to vSphere-land! I’ve started shipping the Top vBlog 2015 coins that were custom made this year courtesy of Infinio to the Top 50 bloggers. I’m sending them out in small batches due to all the work packing them, printing labels, filling out customs forms, etc. 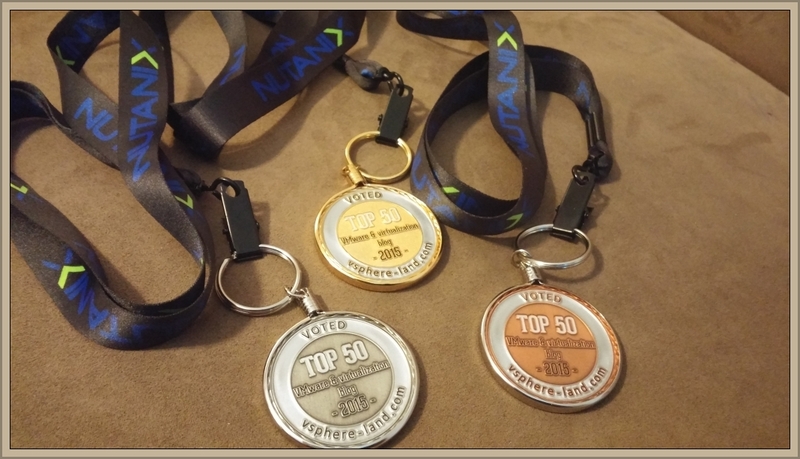 When you receive yours you might find a something little extra in the package courtesy of Nutanix who is providing a coin holder and lanyard so you can proudly wear your coin around your neck. Just imagine how cool you would look wearing it around your house, at the grocery store, in your office or even at VMworld. So when you receive yours in the mail, give a shout out to Nutanix and Infinio and post a picture of yourself wearing it on Twitter with the hash tag #TopvBlog2015. Bonus points for whoever has the most creative photo.